Find out how our lubricating grease technical services can work for you. Contact us. 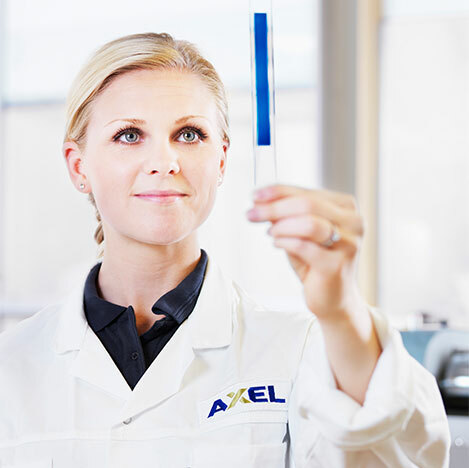 AXEL’s Paper Wins Big… Twice! 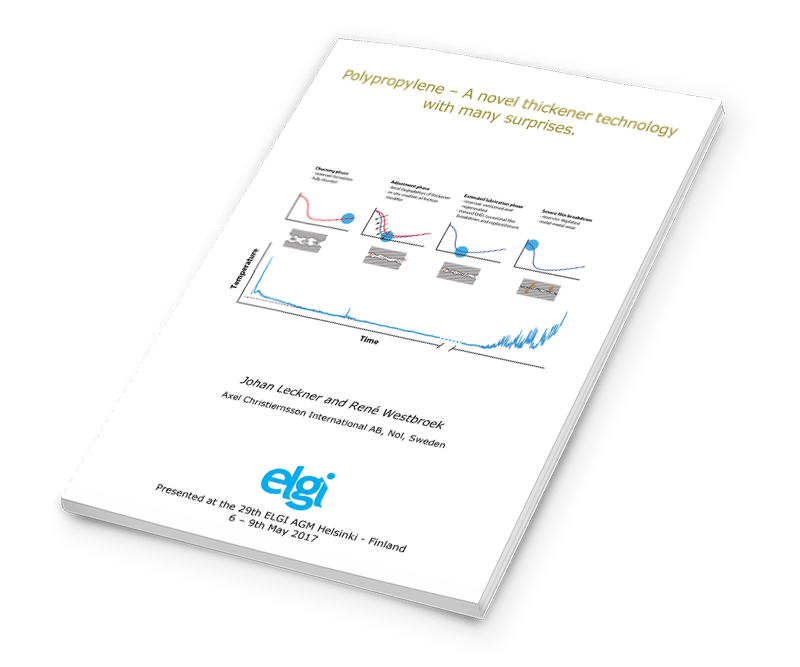 AXEL Christiernsson’s Johan Leckner and René Westbroek received ELGI and NLGI Best Paper Awards for their recent paper on the surprises of polypropylene as a new thickener technology.